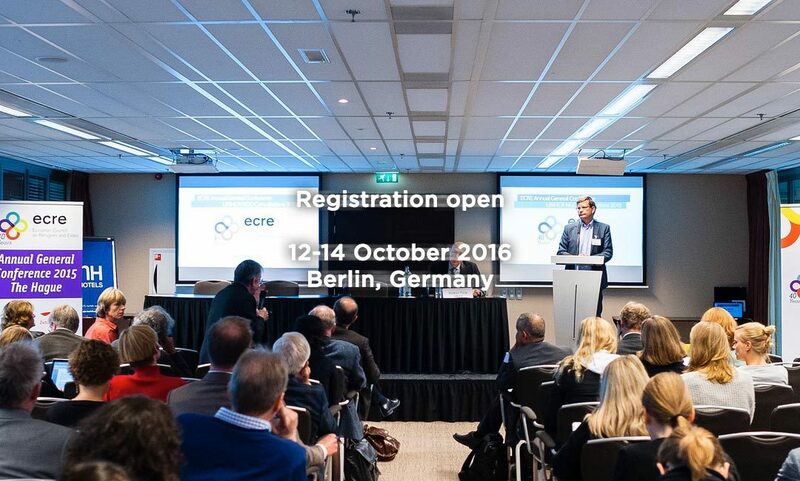 Each year, over 100 representatives from the refugee-assisting community in Europe gather for the ECRE AGC. It is a key moment for the ECRE network as it provides the Secretariat with their general direction for the coming year and allows members to guide ECRE’s policy and advocacy positions, based on their experience at both the national and pan-European levels. This year’s conference will again include UNHCR Europe Bureau – NGO Consultations, intended to complement UNHCR’s Global NGO Consultations, creating the space to raise issues, network and exchange views with UNHCR on asylum in Europe. The conference programme can be found here and registration can be done through this link.